Each new day brings the opportunity to be better than yesterday. Harmony has worked with schools to decrease the amount of redundant work, initiate work-flow patterns, decrease costs, make systems more automated, and generally keep all involved in a student’s education more informed. We continue to listen to schools and make sure that Harmony grows to not only fulfill the needs of schools today, but will exceed your needs year after year. 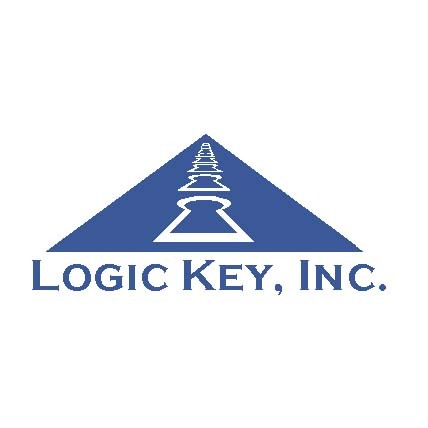 ©Copyright 2017, Logic Key, Inc.
Canvas® is a registered trademark of Instructure, Inc.
Notes® is a registered trademark of IBM.